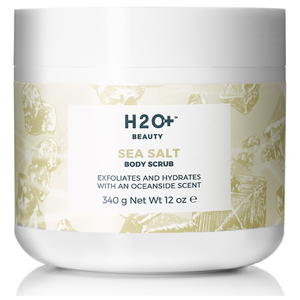 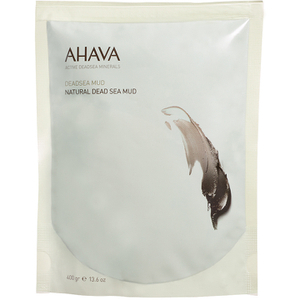 Bath salts can alleviate muscle aches and help revitalize the body after a long day. 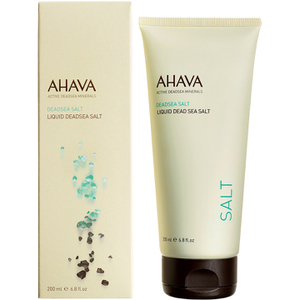 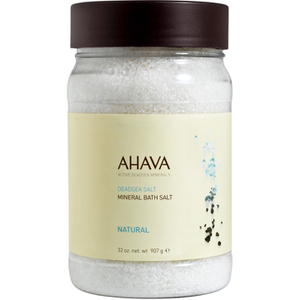 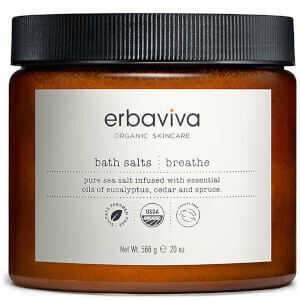 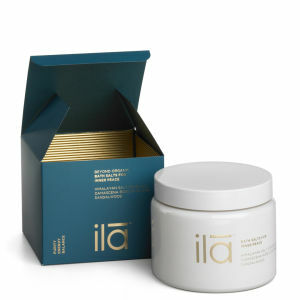 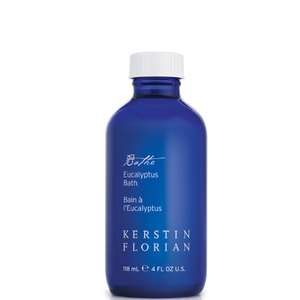 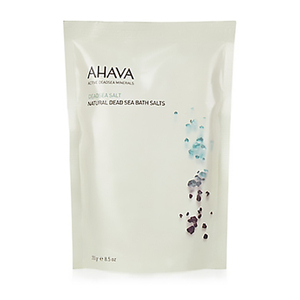 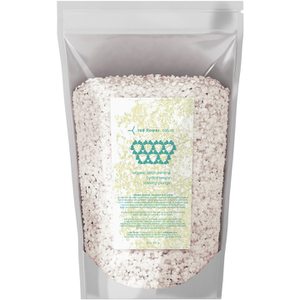 Restore comfort and ease tension with bath salts that boost physical and mental wellbeing. Muse over our range of bath salts, the stuff sweet dreams are made of.